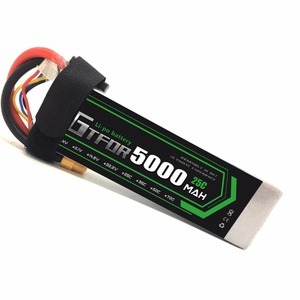 2.Best price: We have our own factory, t his enables us to provide better support and ensure the most advanced and competitively-priced products. 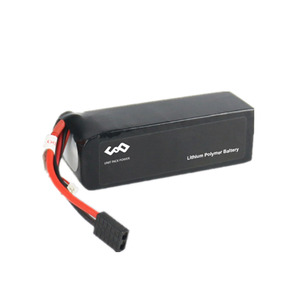 6.Varied products: Rechargeable small lipo battery, flexible battery, lithium battery packs or any customized battery projects. You must tell us what the defect is and give us your order number. 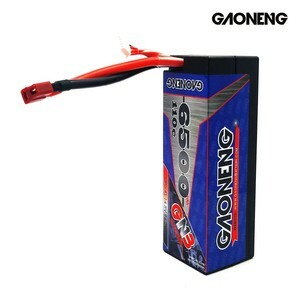 Company Introduction GaoNeng Battery was founded in 2007, with its head office in Hong Kong and manufacturing facility in Dongguan China. We have 1000 Technical employees and our facility covers 12,000 square meters. 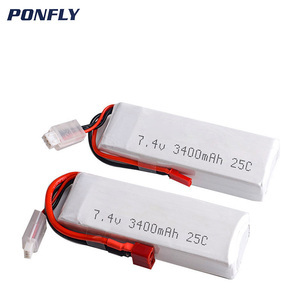 We R&D and manufacture high rate LiPo and LiFe rechargeable cells, packs for RC cars, RC airs, RC boats, Drones, Toys, Scooters, Backup battery, Military Applications, EV cars, golf cars, Consumer-electronics Devices etc. realistic suspension system. 2.A realistic commander is equipped to enable this monster machine to run with full action. Welcome to contact us ; rita @ Item no. 2.This toy is suitable for children over 3 years old. 3.Cool infrared light. 4.Tank rc the turret turns . 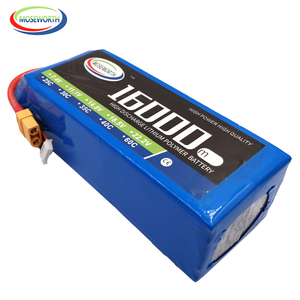 Top selling toy 1 16 rc tank with battery and charger Item No. W(kgs): 15.70/14.00 KG Innerbox: 0 Quantity: 4 PCS Item no1068474 Item no:1078298 Item no:1078302 We are one of the leading manufacturers & exporters of plastic toys and gifts a in local city,they are more than 1000000 different kinds of toys & gifts in our showroom. We can assure you that our prices and quality will be much better than you can get from other you to contact us Tks! 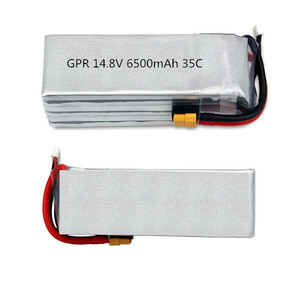 Alibaba.com offers 3,040 rc tank battery products. About 1% of these are rechargeable batteries, 1% are storage batteries. 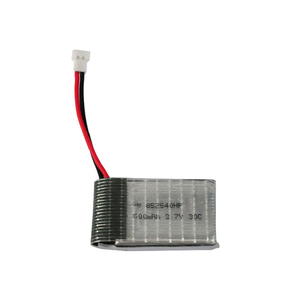 A wide variety of rc tank battery options are available to you, such as li-polymer, li-ion, and ni-mh. You can also choose from free samples, paid samples. 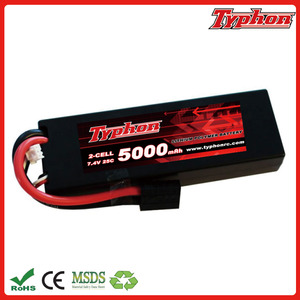 There are 3,040 rc tank battery suppliers, mainly located in Asia. 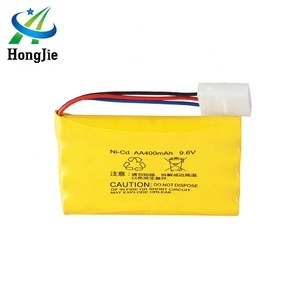 The top supplying country is China (Mainland), which supply 100% of rc tank battery respectively. 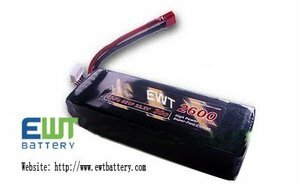 Rc tank battery products are most popular in Western Europe, North America, and South America. You can ensure product safety by selecting from certified suppliers, including 384 with Other, 225 with ISO9001, and 21 with GSV certification.